Belgium have risen to the top of the FIFA World Ranking for the first time ever, knocking Argentina off the summit. The Belgians were third in the most recent ranking, published at the start of October, but with Germany losing to Republic of Ireland and Argentina being defeated at home to Ecuador and drawing with Paraguay, the win against Israel took them to the top. It put them on 1,440 ranking points, with Germany remaining in second place on 1,388 and Argentina falling to third on 1,383. 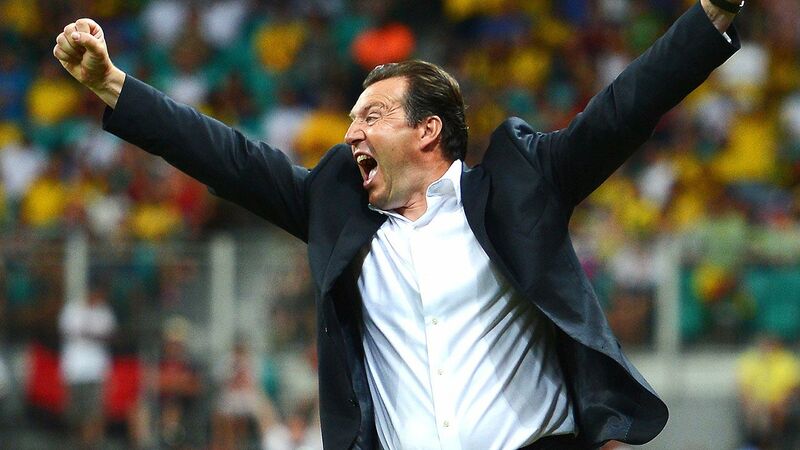 Marc Wilmots has masterminded Belgium’s march to the No. 1 position. Now, let’s say it is no wonder that Belgium is now #1 in the world.